Surry down to a stoned soul picnic. 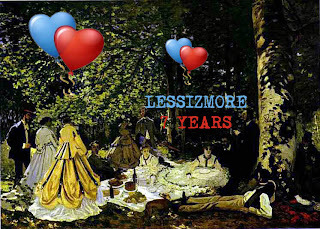 There'll be lots of time and wine. 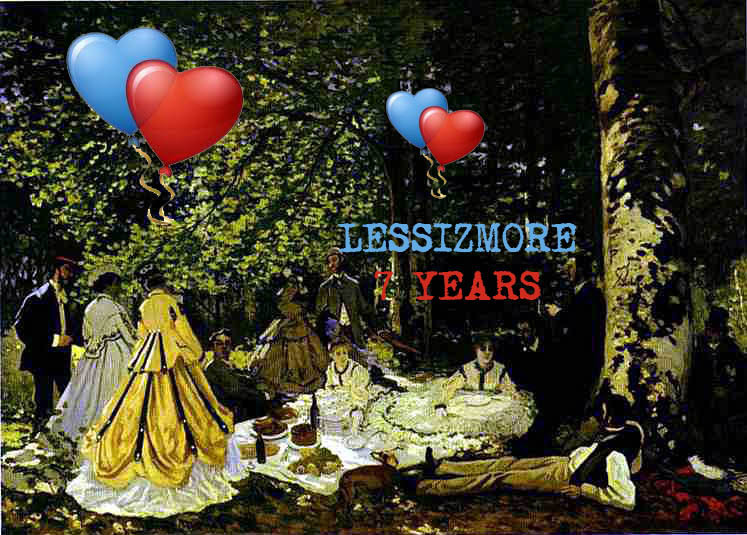 Come to the LESSIZMORE birthday picnic tonight!